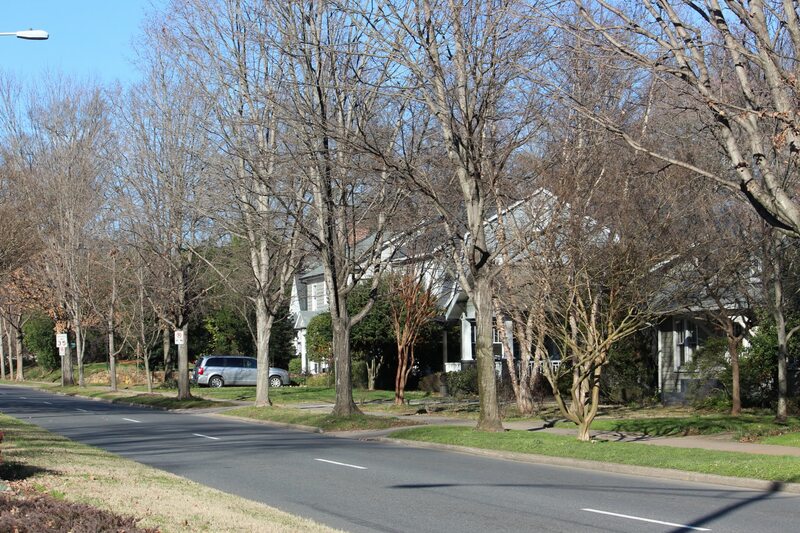 Plaza Midwood (often called simply “Midwood”) runs along 10th St and Central Ave close to both Uptown. 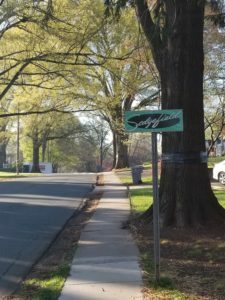 It’s also right next to NoDa, short for the North Davidson Arts District. 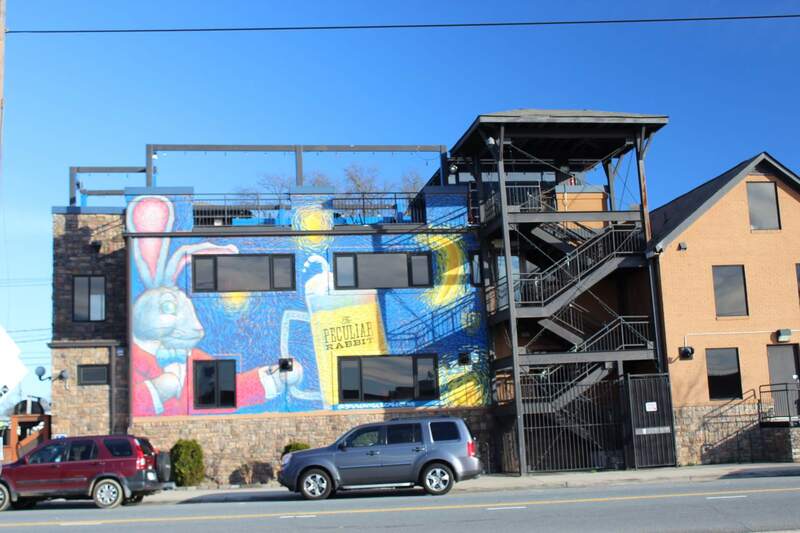 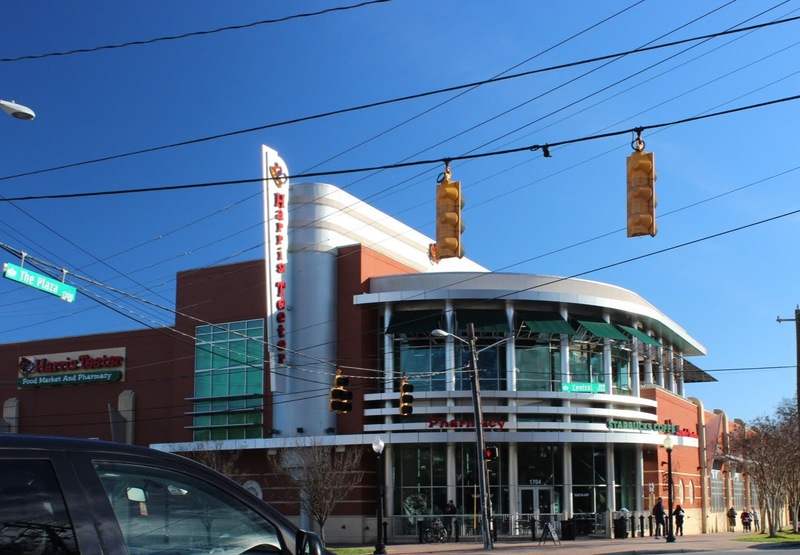 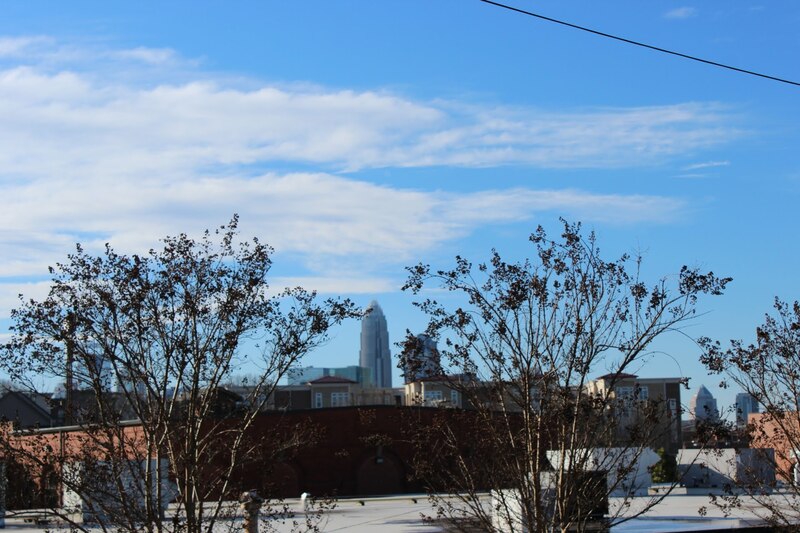 The area has developed quickly over the past 10 years as the city of Charlotte has grown and it has become especially popular among young people, artists of all ages, and with the light rail, more students as well. 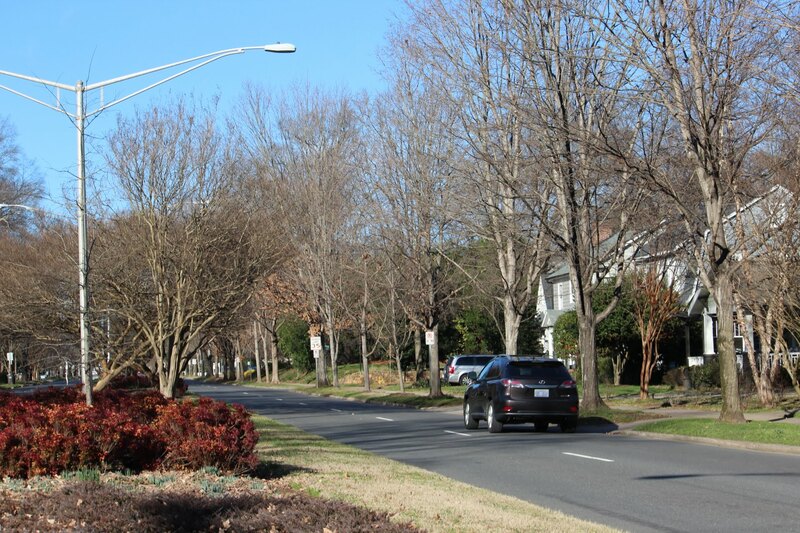 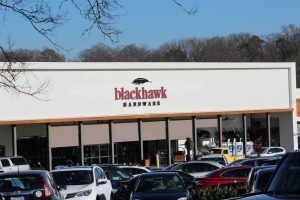 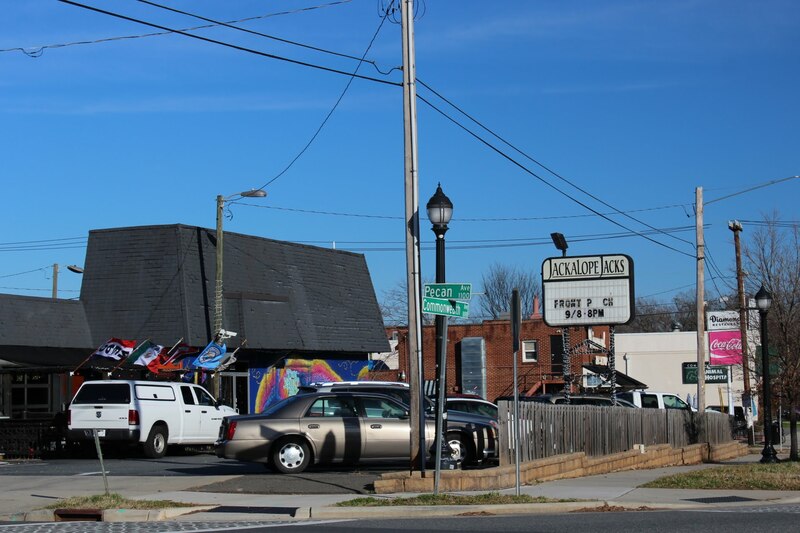 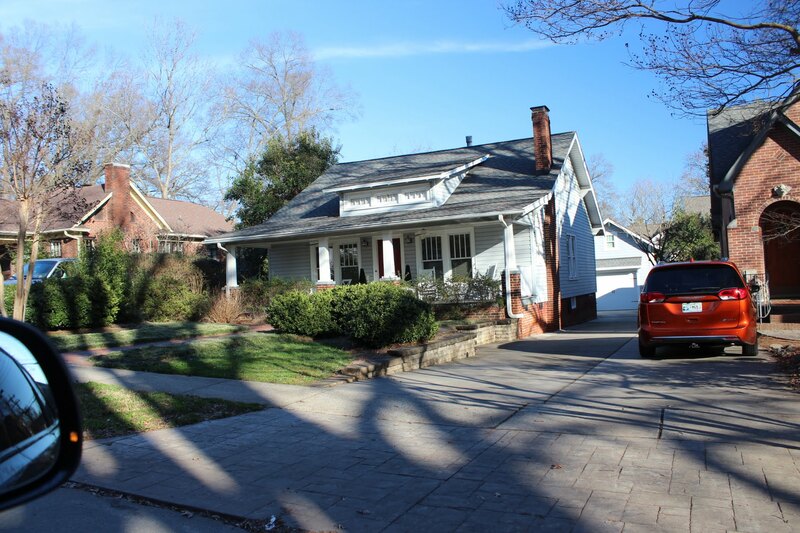 Plaza Midwood is quickly become one of the more popular areas in Charlotte! 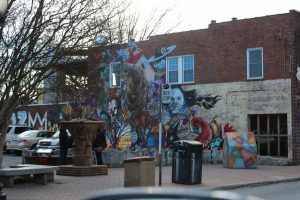 Midwood has become an eclectic and diverse neighborhood that has been described as a “small NYC borough vibe”. 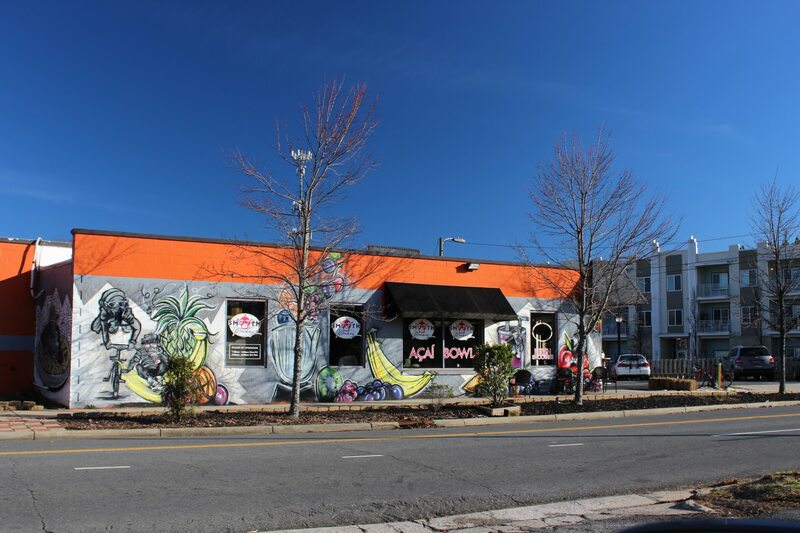 As you walk down Central Ave you’ll find dozens of restaurants, bakeries, bars, boutique stores and everything in between! 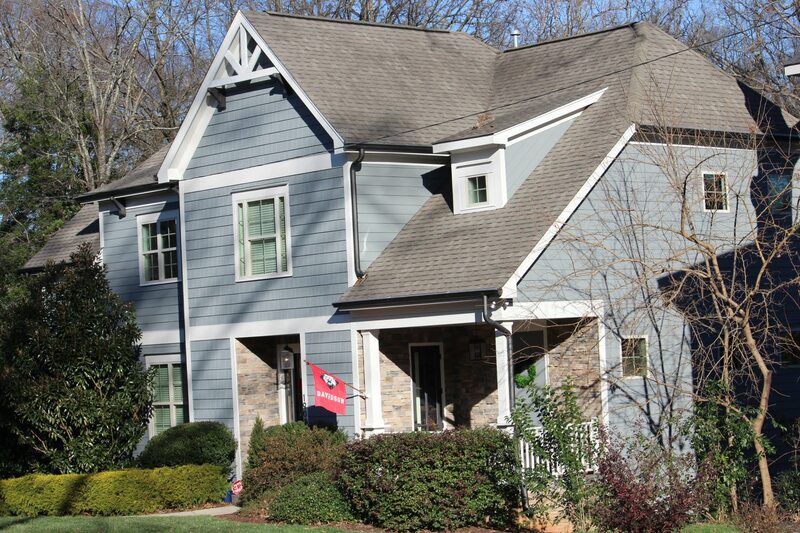 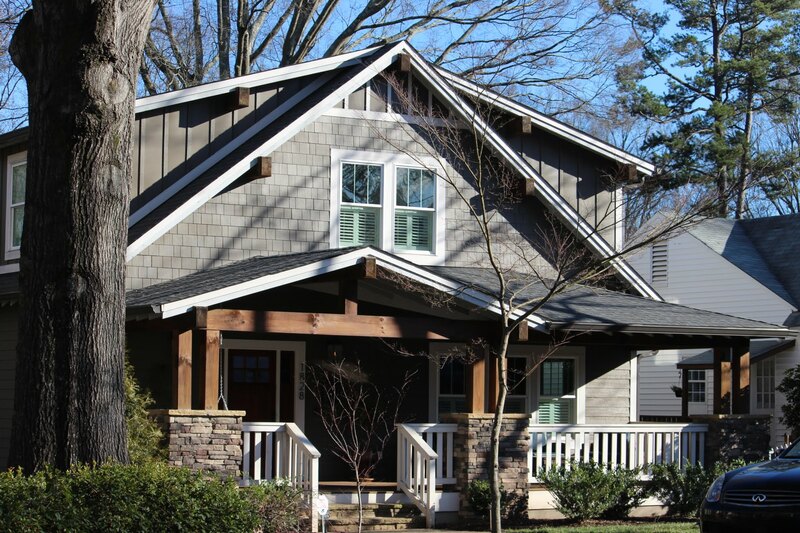 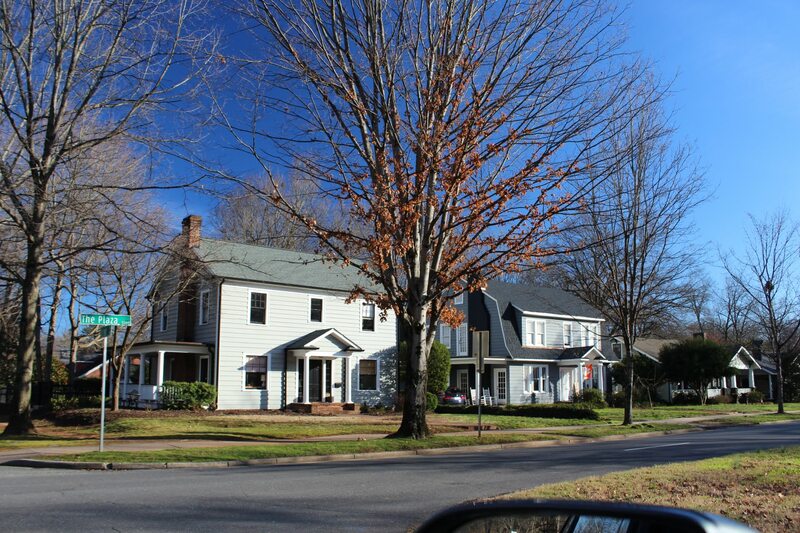 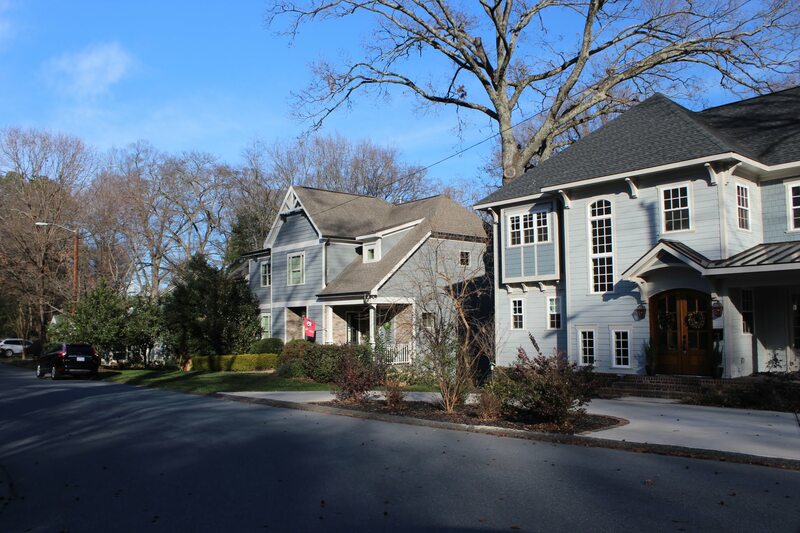 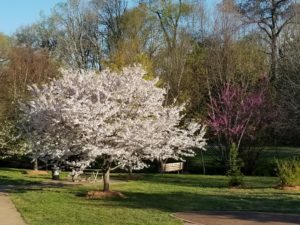 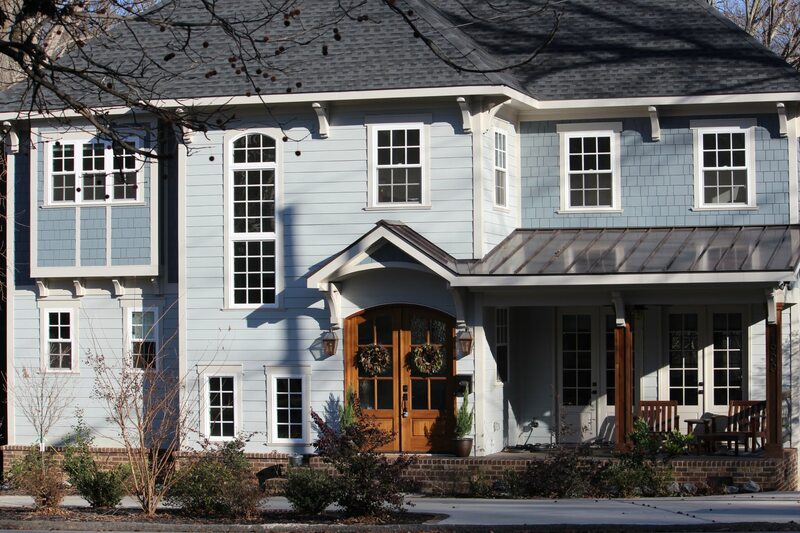 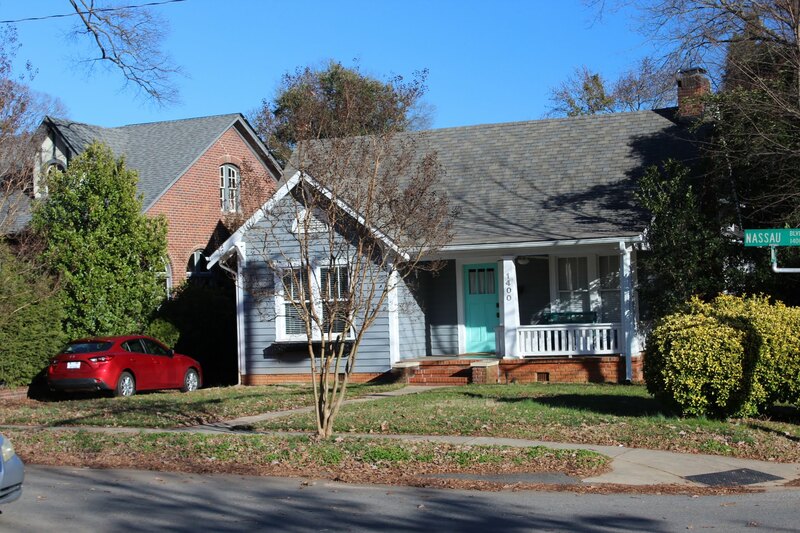 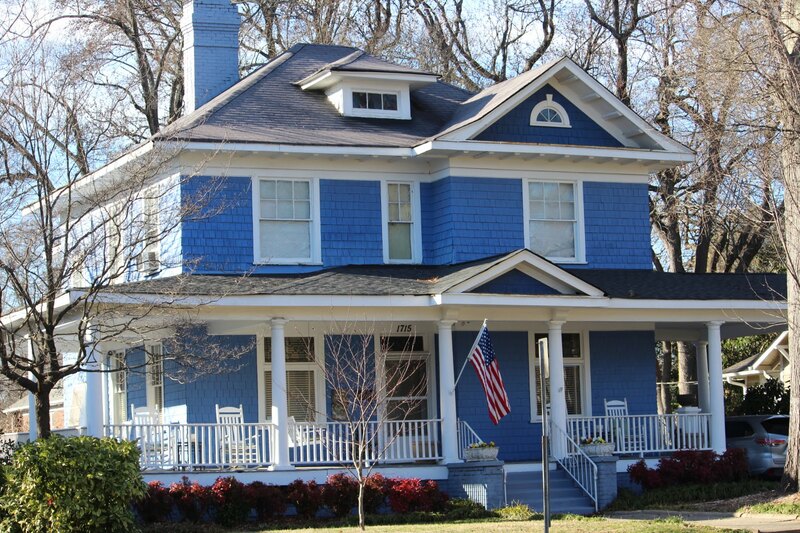 Learn more about Plaza Midwood lifestyle, real estate & market trends.